Citroen DS brand 'will have six models' | What Car? Citroen's DS brand will eventually have 'no more than six models around the world', according to the division's chief, Yves Bannefont. The DS brand is being separated from Citroen across all countries. It has already made gains on its own strengths in China, where it was never paired with its French parent firm. That area gets distinct models of its own at the moment, but Bannefont says this policy will end soon. 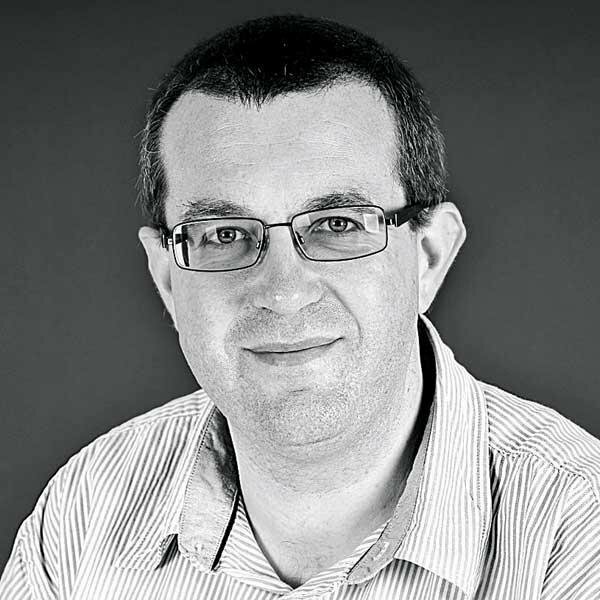 'We developed some cars purely for China because we wanted to launch there quickly, and to do so we needed three models,' Bannefont told What Car?. 'We've achieved that in one year, which is unusual in this industry. The cars designed for China are based around a petrol engine and an automatic gearbox, which isn't the ideal combination for Europe. 'However, one of our key goals is to help to create growth for the group, and one way to do that is to develop our product range. We have three products in Europe – DS3, DS4 and DS5 – and our goal in the mid-term is for it to be six vehicles. Bannefont wouldn't be drawn on the timeframe for the new models, or what types of car they would be, but other well-placed DS sources have said the line-up will comprise two SUVs, two saloons and two hatchbacks (one large and one small of each). That would potentially mean a change of format for the DS5 and, in a more comprehensive fashion, the DS4. DS bosses may decide to sell a Golf-rivalling five-door family hatchback alongside the small DS3, giving owners of that car an option to move into when their needs for practicality and space increase. 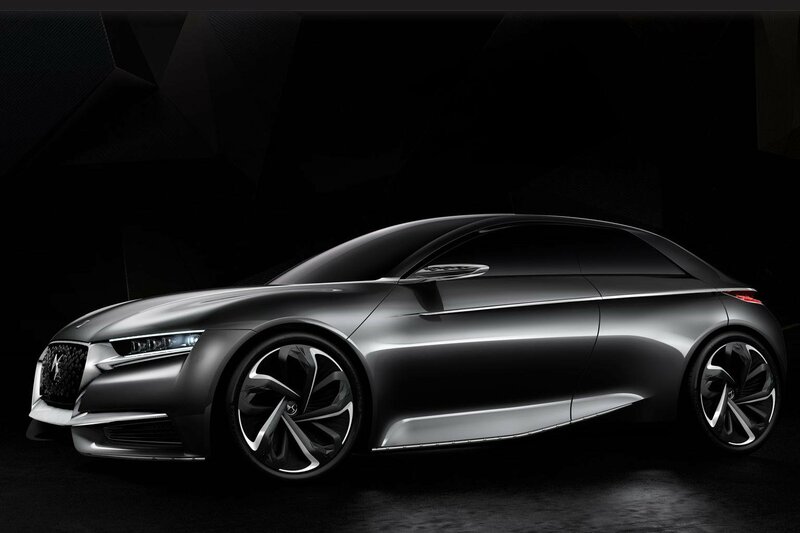 The firm has just previewed such a vehicle with its Paris show car: the Divine DS.